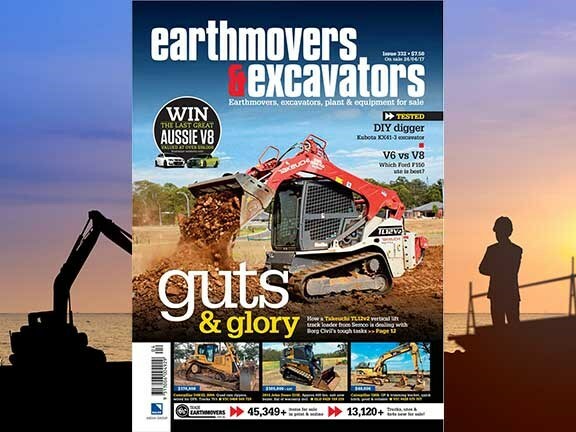 Earthmovers & Excavators issue 332 is on sale now and is loaded up with the very latest news, reviews, and new and used equipment for sale. A Sydney contracting company, Borg Civil, has recently added the new Takeuchi TL12v2 vertical lift track loader to its fleet and hasn’t looked back. 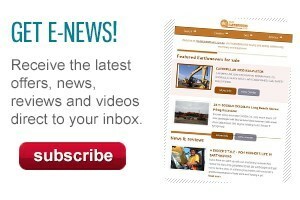 Earthmovers & Excavators editor Dave Bullard is back from Vegas (lucky him) where he attended the legendary CONEXPO-CON/AGG 2017. 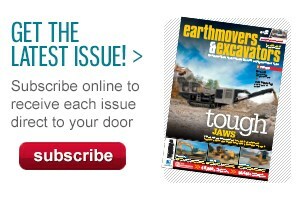 Check out his roundup of the heavy equipment mega-show. Ron Horner comes across an old Kato 550G excavator from the 1960s, and reminisces about the good old days, when Kato ruled the roost in Australia. Buying a Ford F150? Will that be a V6 or V8?